Leave the caregiving duties to us. 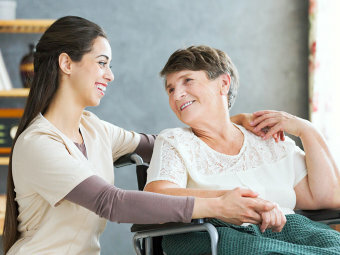 Tender Touch Caregivers LLC is able to arrange for caregiver support services at flexible schedules and affordable rates. Such services enable family caregivers to access valuable resources, counseling, and emotional support, as well as temporary relief from caregiving tasks. There are just some days when we could use a few extra hours of sleep. A short trip out of town could refresh your energy or that vacation you’ve been putting off could not be postponed any longer. 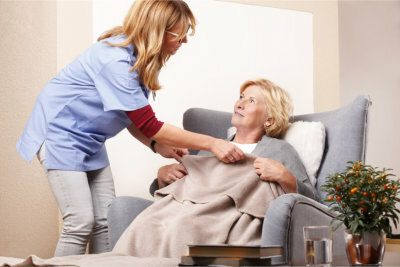 With respite care, you can get the temporary relief you direly need while your loved one’s care needs are assumed by the capable respite care professionals from Tender Touch Caregivers LLC. Get your much-needed break. Entrust your loved one’s care to us by calling 772-626-4969.